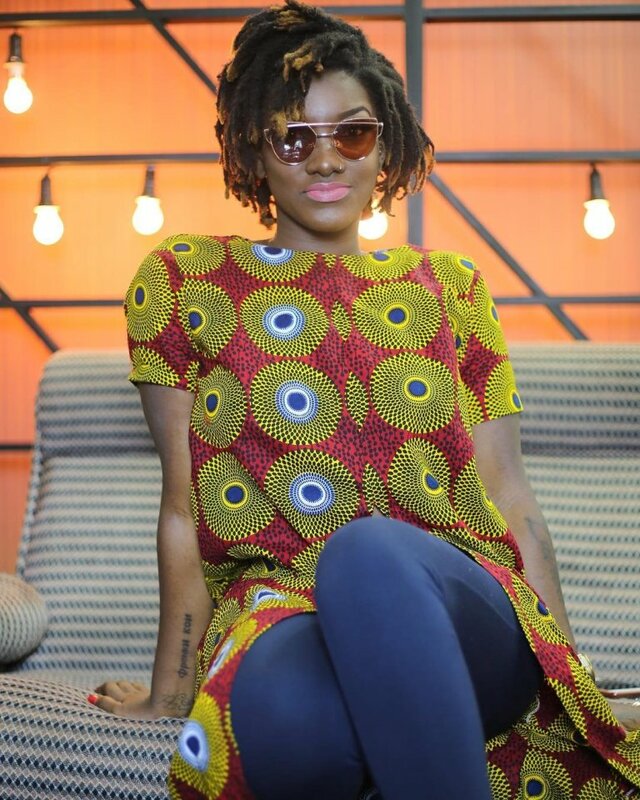 The President, executives and members of the Musicians Union of Ghana (MUSIGA) wishes to extend our deepest condolences to the family of the late Priscella Opoku Kwarteng also known as Ebony Reigns who passed away on Thursday night. Indeed, Ebony’s death is not just a lose to the family or the music fraternity but to the entire nation as a whole. Ebony’s transition comes at a time when she is on the ascendancy and the icy hands of death could not have come at a time like this. Having garnered a number of awards within her short period on the musical scene, most fans believed she was going to be a big winner at this year’s VGMA. As the Minister of Tourism, Arts and Culture, Hon Catherine Afeku has said, Ebony Reigns will get the fitting send off she deserves. May her peaceful soul rest in the bosom of our Maker till we meet again. Ebony, nantie yie, damirifa due, yaawo dzogban.